Here is your gag of the month for August 2015. You can view previous gags and many more by visiting the cartoon gallery. 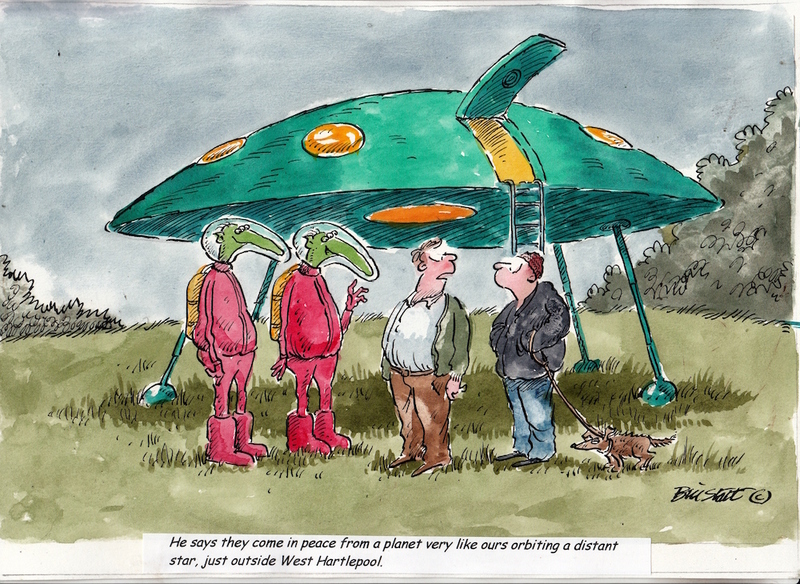 Bill can also create personalised greetings cards, caricatures and cartoons, for more information please get in touch.